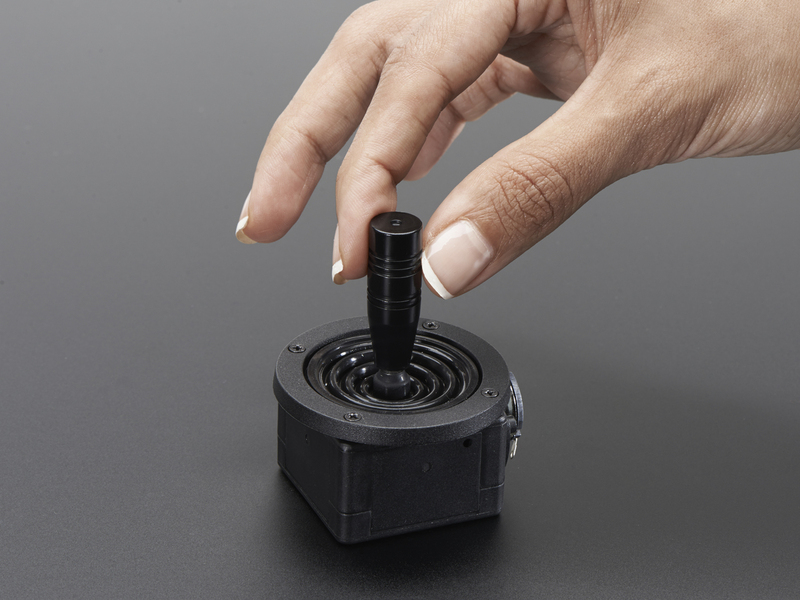 Sometimes a simple analog control device can be the perfect tactile solution for your project, but they can be surprisingly hard to come by. 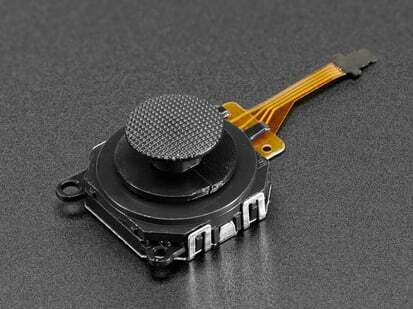 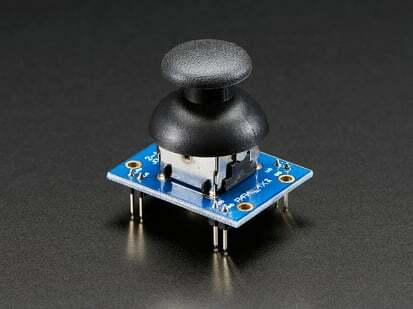 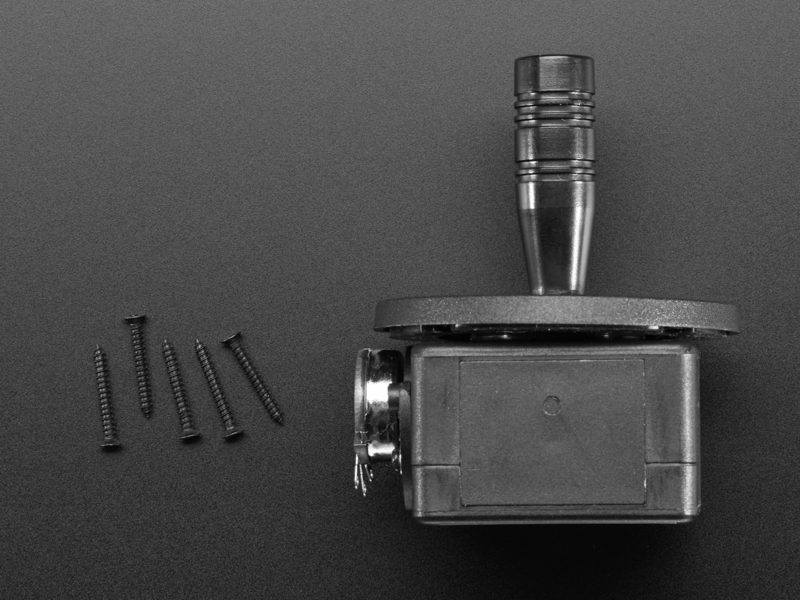 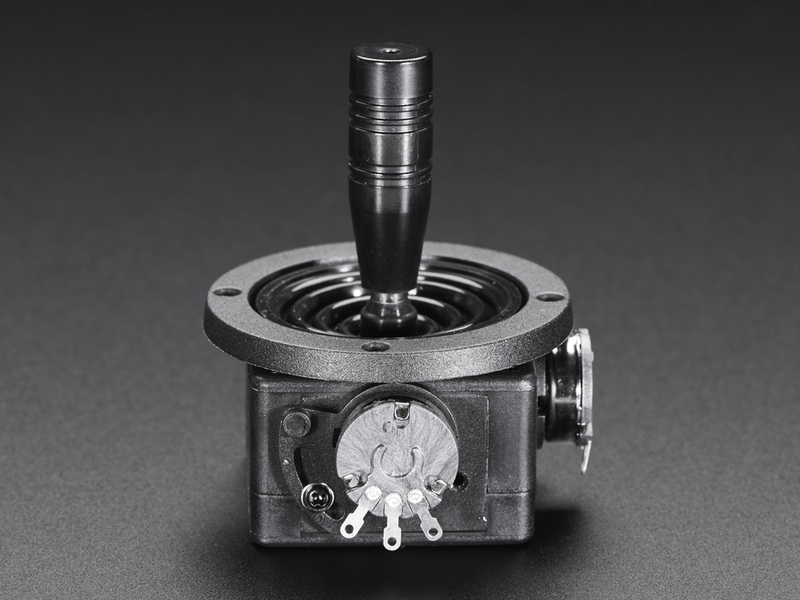 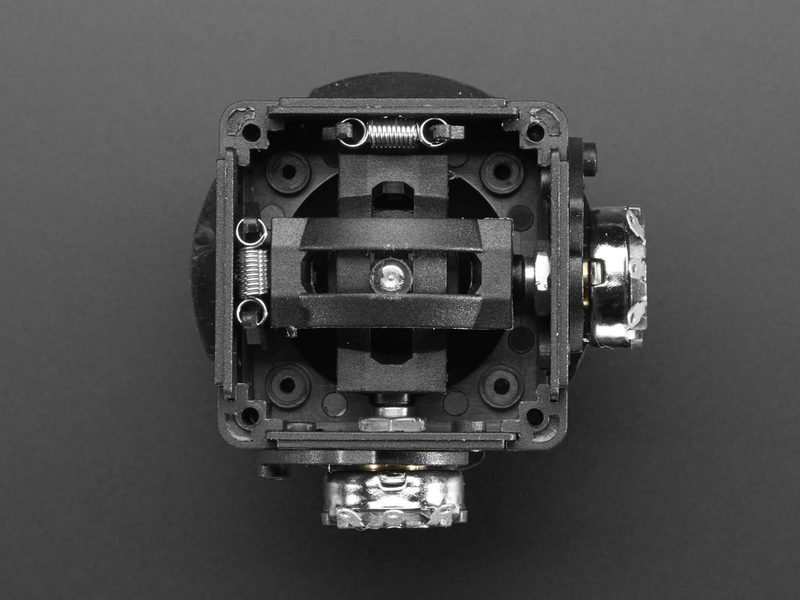 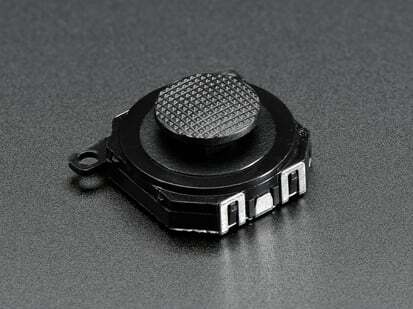 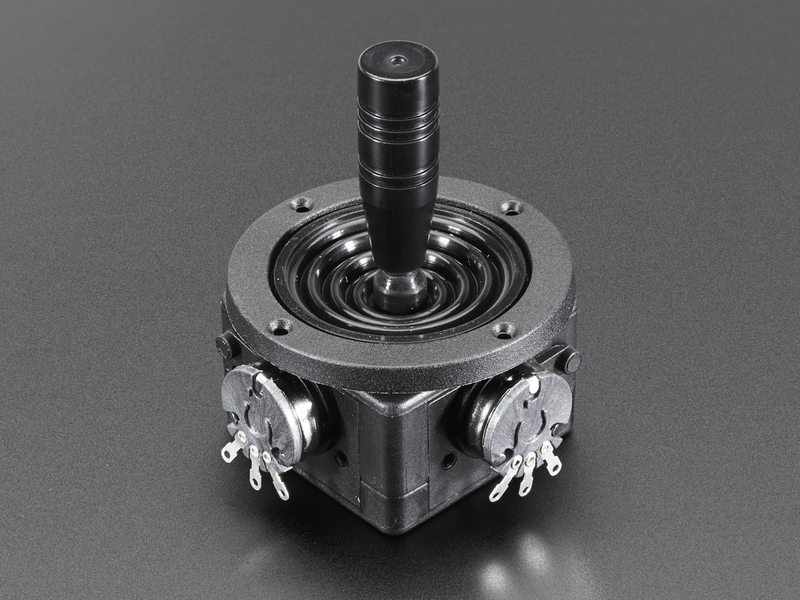 Luckily we've found a low cost, quality Mini Analog Joystick to fill you directional analog input needs! 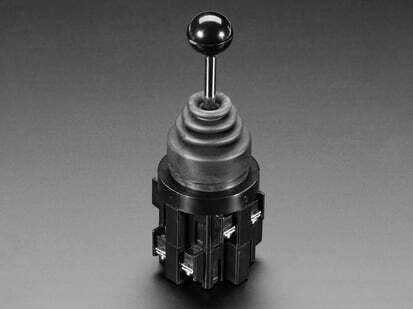 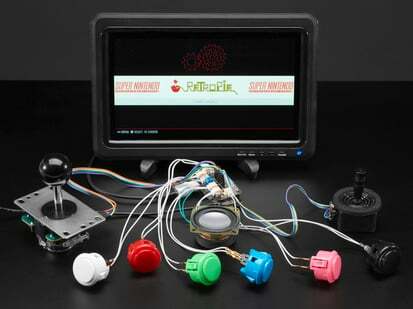 Unlike most arcade-style joysticks which come with four clicking switches, this product has two 10KΩ potentiometers and a spring-back system. 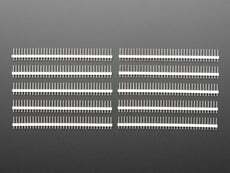 You can get a full 50 degrees in both X and Y directions. 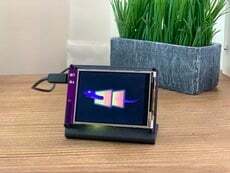 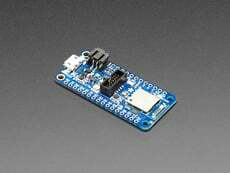 Connect one side of each potentiometer to ground, and the other side to a higher voltage and read the analog voltage off the middle. 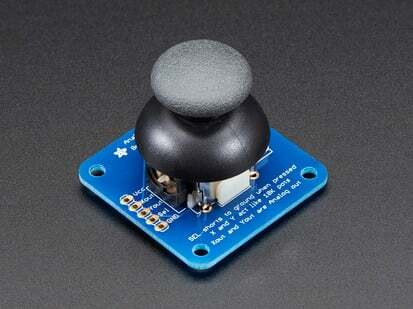 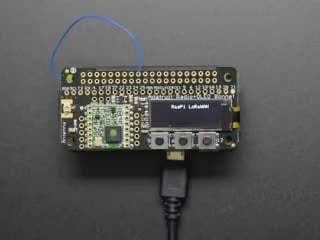 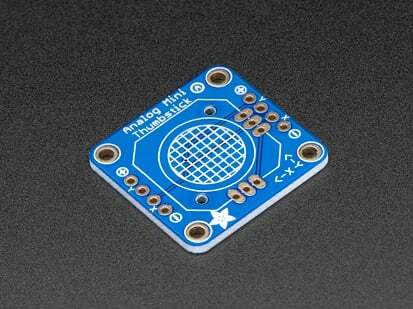 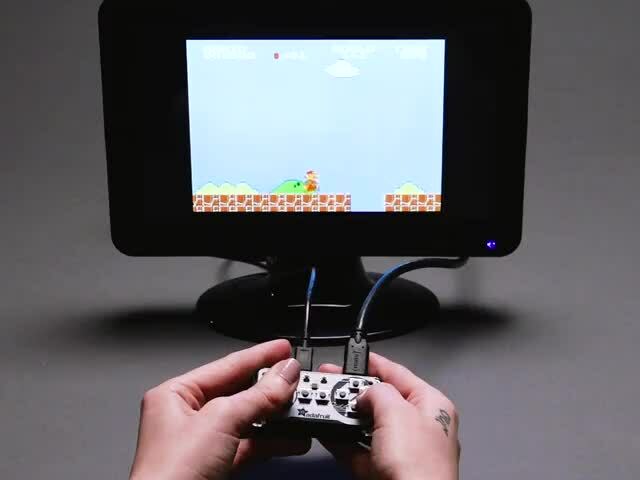 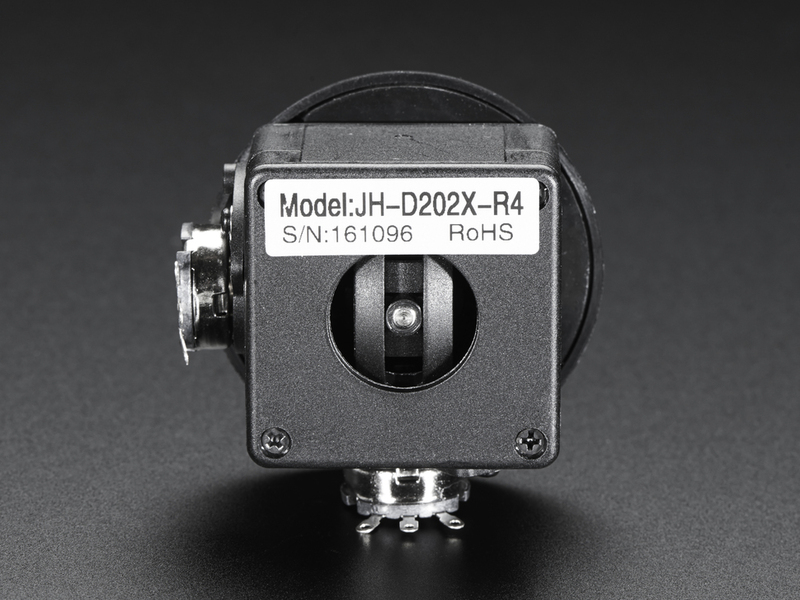 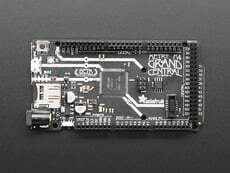 Great for robotics and other control interfaces. 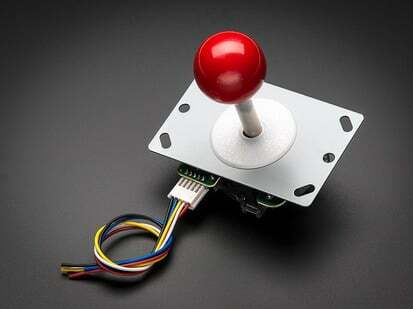 This joystick is durable and has a great feel to it. 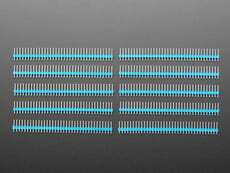 You could replace the springs if you want a stronger or weaker spring-back force. 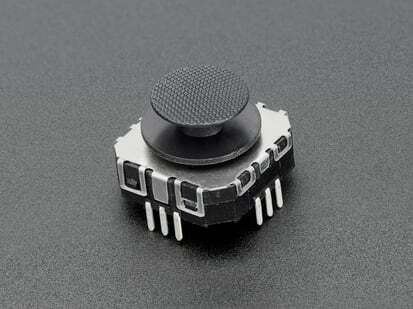 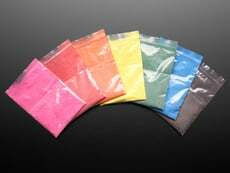 Product Dimensions: 67.4mm x 52.7mm x 52.7mm / 2.7" x 2.1" x 2.1"